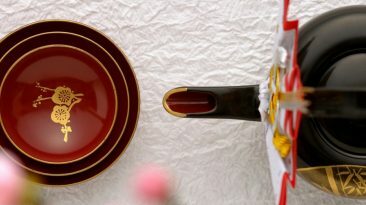 Start celebrating shōgatsu with a fun introduction to the symbolism, traditions and drinking culture observed during the Japanese New Year. 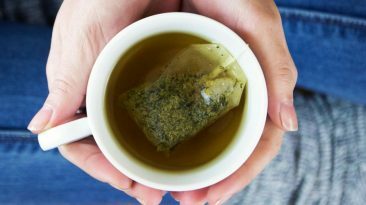 You’ve probably heard that drinking green tea is a healthier alternative to coffee. It contains a lot of healthy properties that help you fight disease, improve your immune system, and possibly even keep you looking more youthful as well. 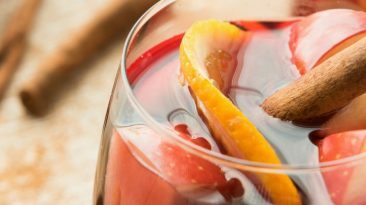 Looking for some new ways to use shochu in beverages? Well it makes great cocktails. Here are three of our favorites: Shochu Oolong Mixer, Apple Sour and Yuzu Sour. 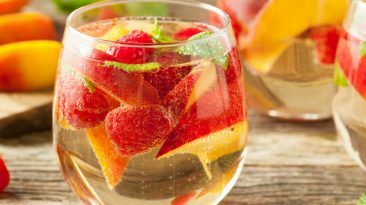 It's up to you to decide which fruits to put in your sake sangria! 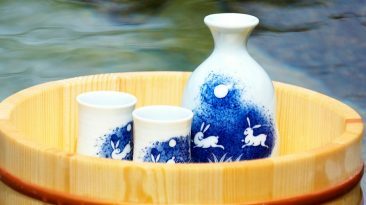 Sake can be a perfect pairing for a wide range of Japanese cuisine, from curry to sushi. 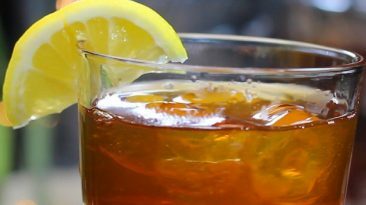 Cool in the summer or warm in the winter, this national drink is truly a beverage for all seasons. Try warming it this fall for a unique treat. Looking for some fun new cocktails to try for your next girls' night in? 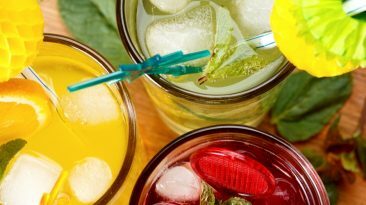 Check out these three fun and fruity recipes, Tropical Sake Drink, Popsicle Whiskey Highball and Apple Sour. 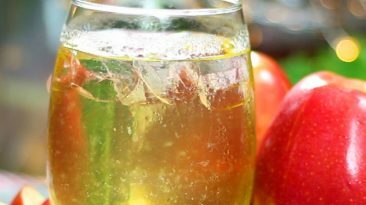 Perfect drink for apple picking season!! 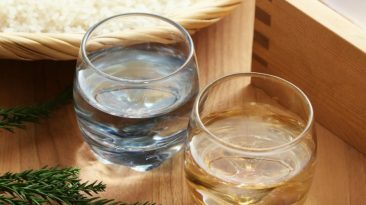 Learn all about hosting your first sake tasting in this easy-to-follow guide. Here you'll find all you need to know about choosing selections, glassware, tasting, how to taste and, most importantly, how to make it fun. 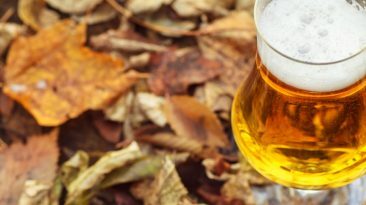 Jump into fall with Umami Insider's Japanese-IPA recommendations. The IPAs you find range from taut and light to beefy and rich, with IBUs ranging from 40 to 100 – a perfect finish to the dog days of summer. Many Japanese people's favorite cocktail. A must try!